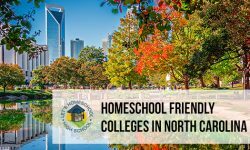 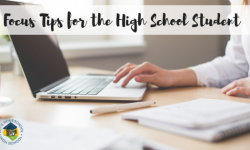 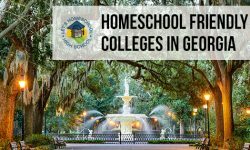 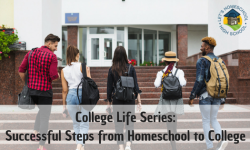 Many homeschooling parents tend to get nervous or frustrated over the thought of their child not being able to get into college. 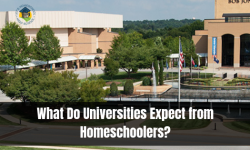 Well, fear no more. 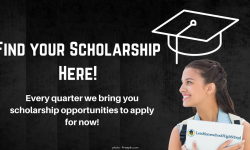 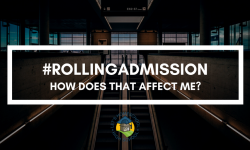 What is Rolling Admission and How Does That Affect Me?